This is really making my blood boil too. It could have been anyone’s sister, wife, daughter, or friend, but most people don’t care until they get personally impacted. So sad. My heart goes out to the family. 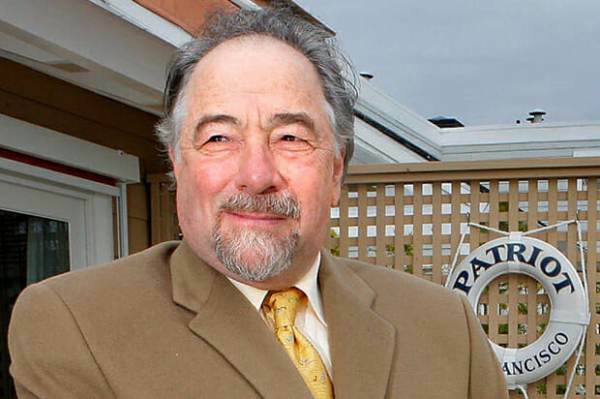 Radio talk show legend Michael Savage took to Periscope Thursday evening to blast the Kate Steinle verdict. The Bay Area-based host called for Nancy Pelosi’s arrest and ‘federal troops,’ to be sent into San Francisco by President Trump. Dr. Savage, who Salon magazine credited as the “Godfather of Trumpa-mania,” broke down the Steinle verdict like only ‘Uncle Mike,’ could. Savage then called on President Trump to send ‘federal troops,’ into San Francisco. Where are all the “big-mouthed feminists?”, Savaged then asked. “A girl was killed,” Savaged added. “Build that wall, deport them all,” then chanted Savage. Savage signed off with an ominous warning. 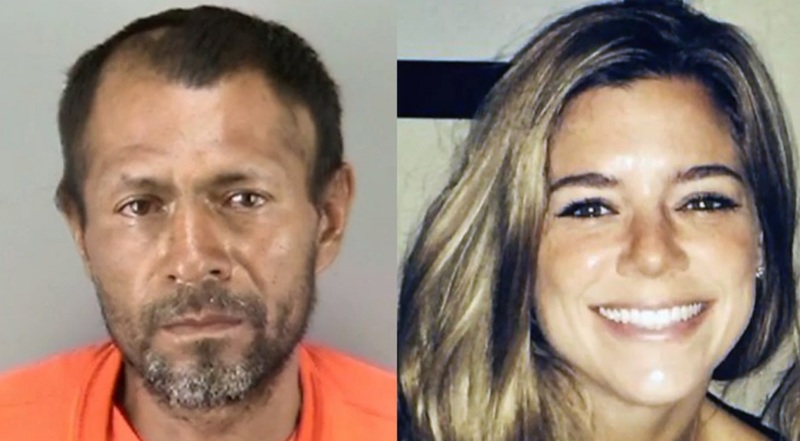 On July 1, 2015, illegal immigrant Jose Ines Garcia Zarate opened fire on Pier 14 in the Embarcadero district of San Francisco, California, shooting 32-year-old Kathryn Steinle in the back. Kate Steinle died in her father’s arms. San Francisco’s Embarcadero district is represented by House Minority leader Nancy Pelosi. Zarate was found not guilty of homicide or manslaughter. Read more at TGP.